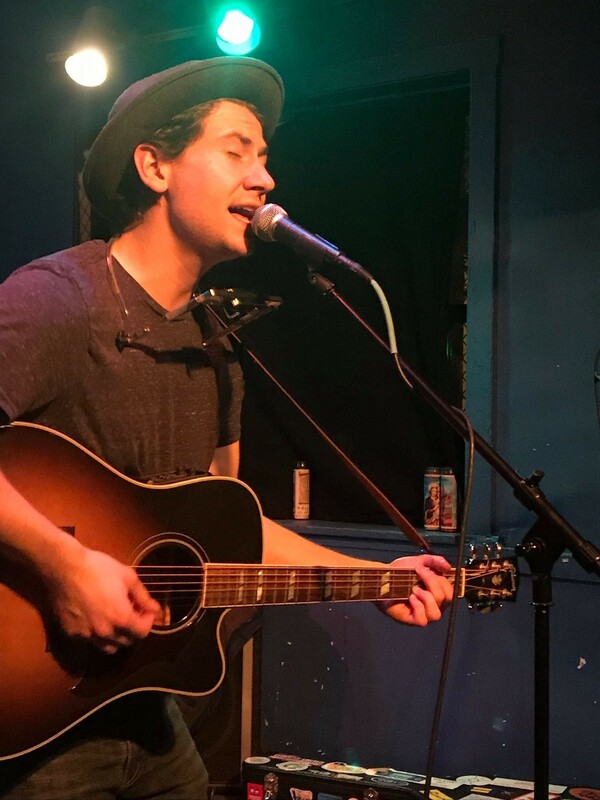 Born and raised in North Minneapolis, LeBlanc played South by Southwest in Texas in 2017 and found himself opening for Phil Solem of the Rembrandts, Joey Molland of Badfinger, the Nitty Gritty Dirt Band, and the Ozark Mountain Daredevils. His newest EP, “Time on My Hands,” was released to critical acclaim. 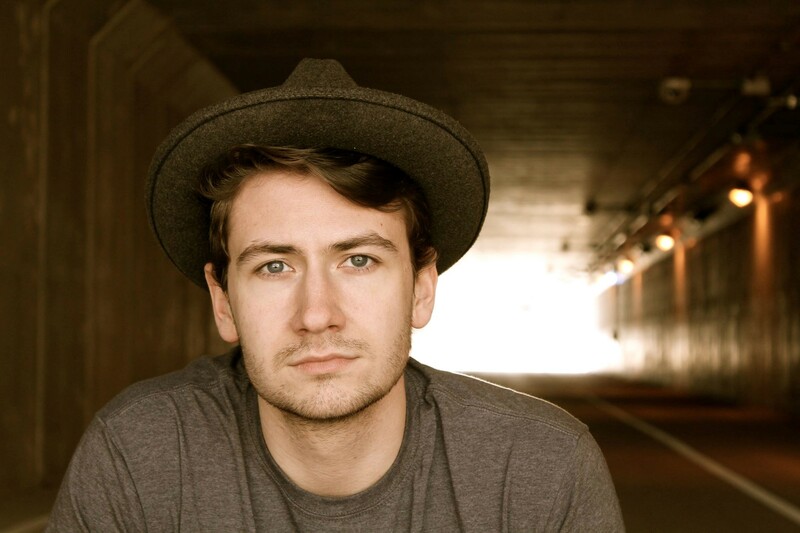 This is a follow up to his 2013 full length release, “New Orleans Bound,” which was featured on 89.3 The Current in Minneapolis, the Bridge and the Villager on Sirius XM, as well as college radio stations nationally.